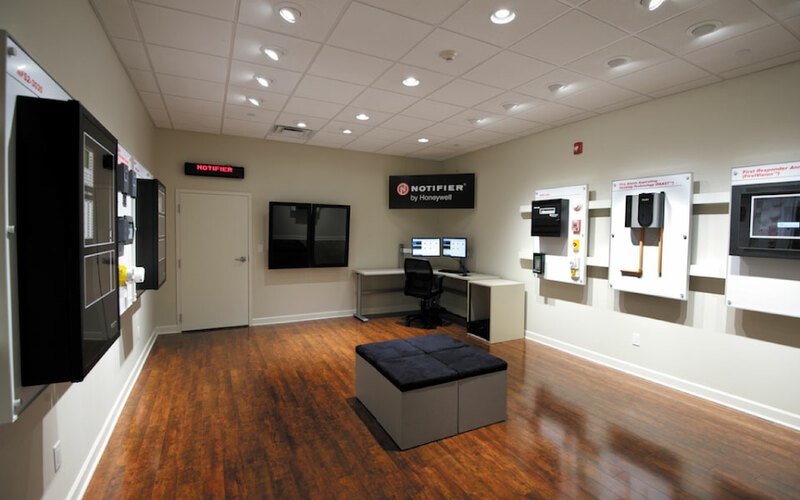 The Honeywell Fire Safety Group and its four brands – Notifier, Gamewell-FCI, Silent Knight and Fire-Lite had a need to occupy the same space but each wanted to brand the room to their specific product line. 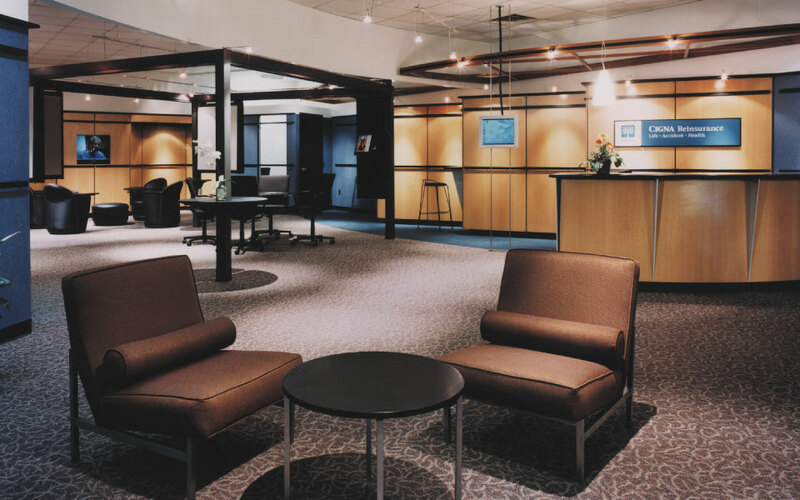 The challenge was to create an environment that allowed for seamless “transformation” between brands. 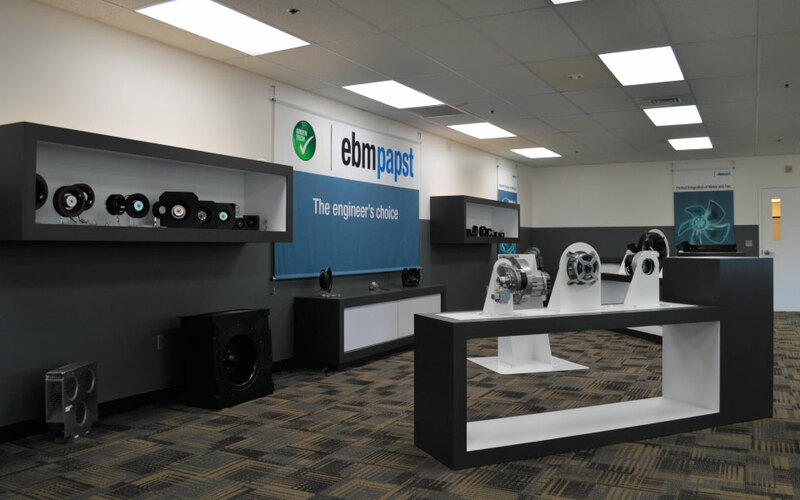 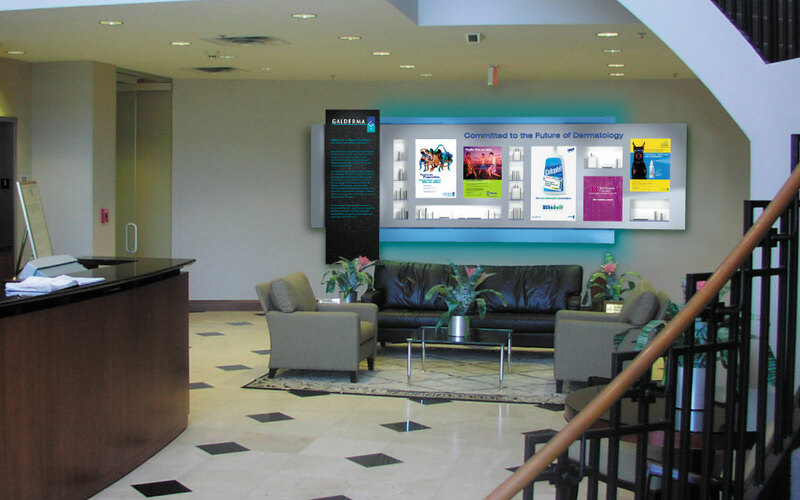 Our solution was the Brand Experience Center. 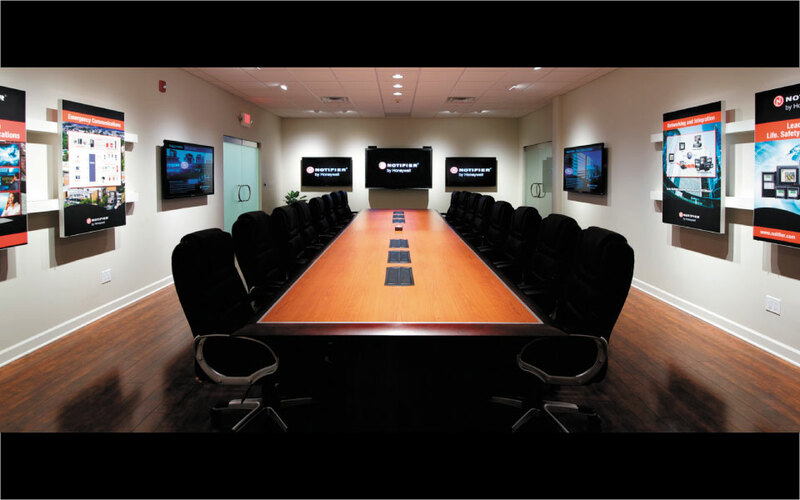 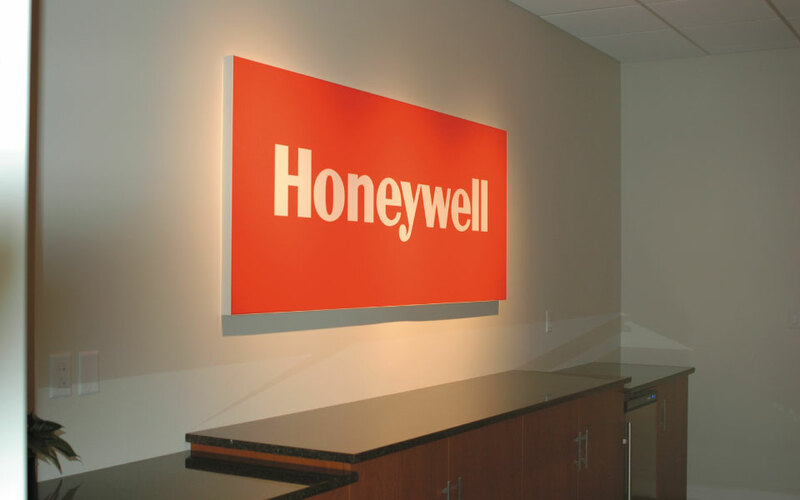 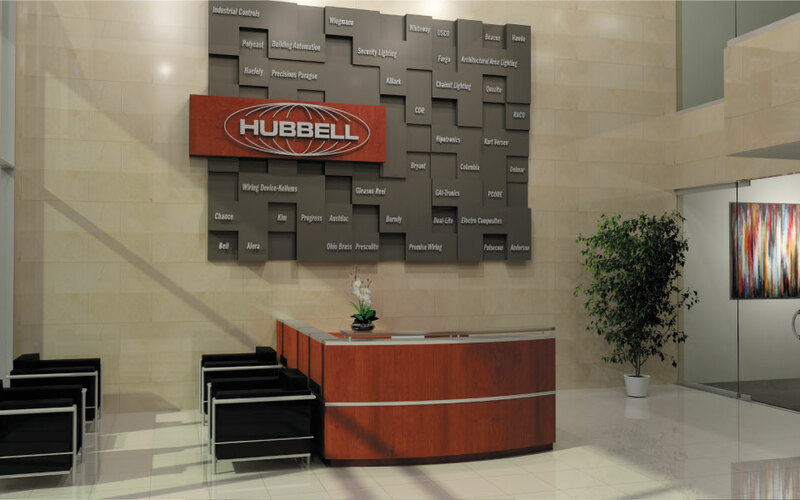 Interchangeable graphics, product panels and technology transforms the room to represent each of Honeywell’s brands. 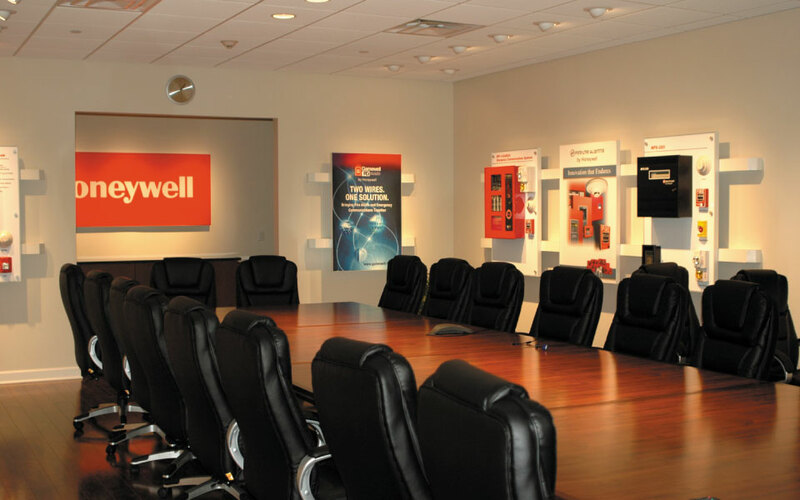 Anchoring the room is Honeywell brand identification and conference seating. 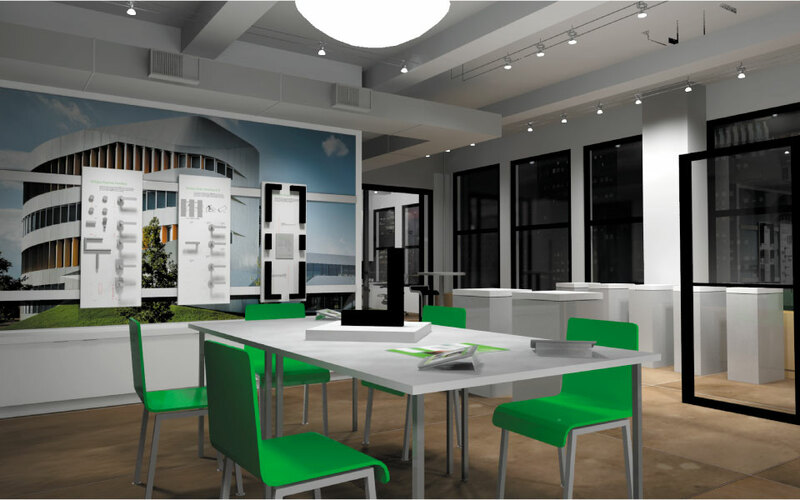 Entirely designed and built – including flooring, ceiling, lighting and technology applications – including Smart Technology- makes this the multi-purpose space initially conceived to be.